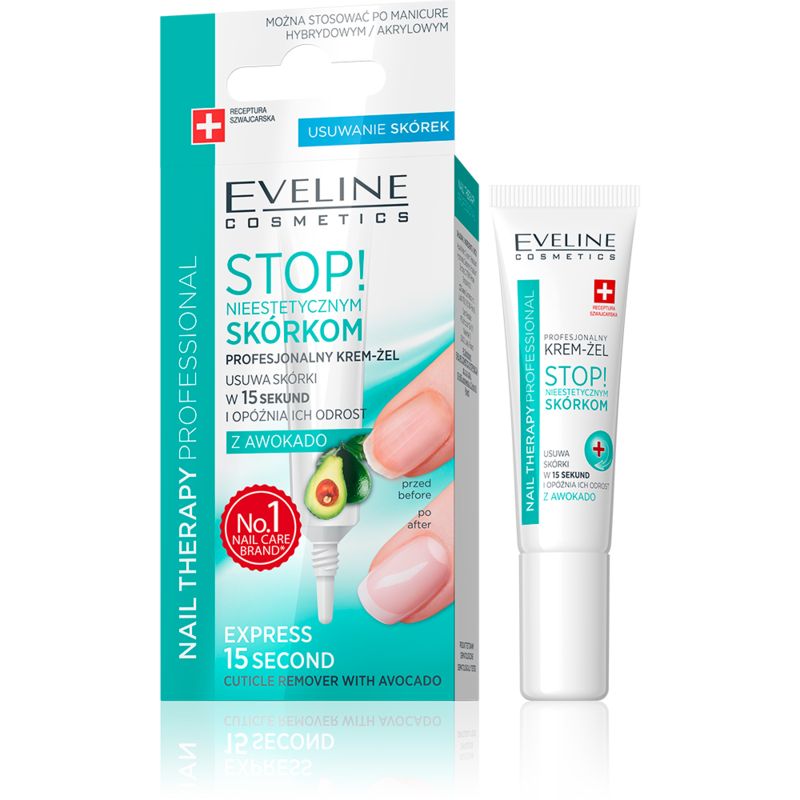 Professional product that quickly, easily and effectively removes dry, rough and excessive cuticles around nails, without the risk of injuries. Prevents tearing, cracking or excess growth of cuticles. Directions for use: apply the gel around the cuticles and leave for 30 seconds, then gently push back cuticles with a wooden manicure stick. Wash your hands thoroughly after the treatment. To keep the effect, repeat the treatment once a week.